Boiling over with passion, Bella's riveting combination of the water and fire elements for her video is a fantastic example of what #ELEMENTSOFYOU is all about. Bella wins one free week in the Elements Ballet Summer Intensive, a professional photo shoot with photographer Topher Alexander, and an exclusive Elements Ballet tank top. You can head to our Instagram page to view all of the featured contestants and special award winners, plus see how dancers from diverse backgrounds express their unique artistry through the four elements! Do you want to explore earth, air, water, and fire through the lens of contemporary ballet? 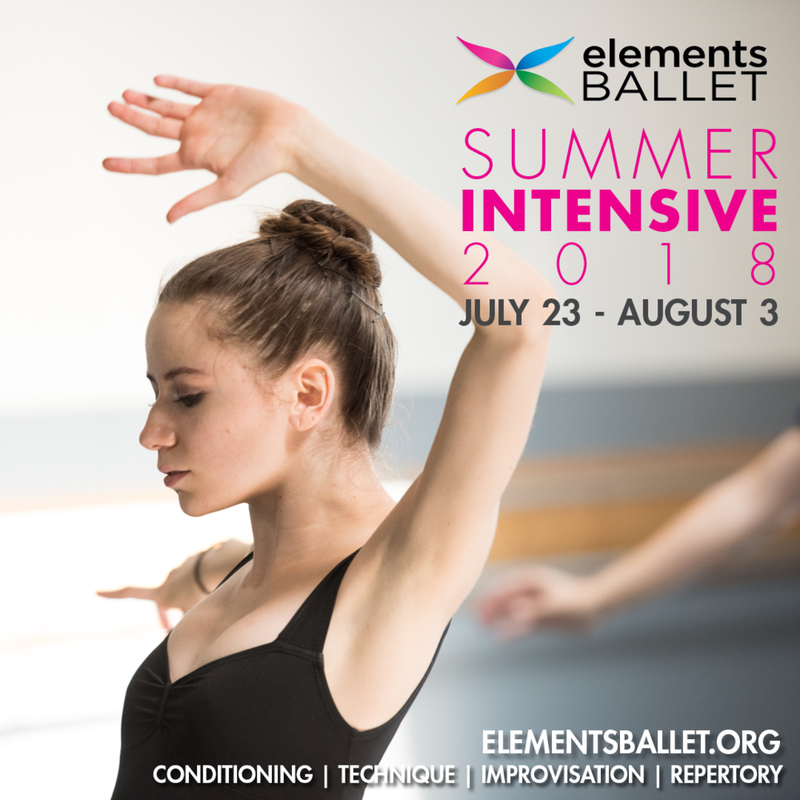 If so, there is still time to sign up for the Elements Ballet Summer Intensive! If you are a dancer looking to improve and expand your abilities this summer, this is the intensive for you!